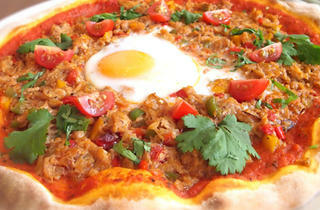 If getting messy with a whole chilli crab is not really your scene, go for the next best thing: a chilli crab pizza. 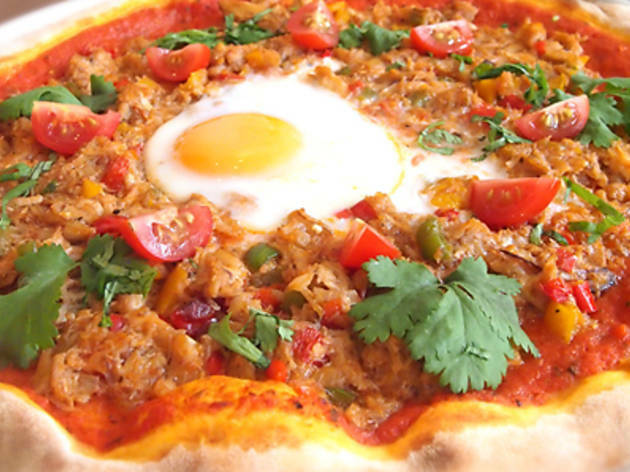 This August, Spizza's star pizza of the month is a Singaporean-Italian offering topped with fresh crab meat, cherry tomatoes, mixed bell peppers, egg and more. Get it delivered to your doorstep by making an order online, through Spizza's mobile app or by calling 6377 7773.